By making a booking with us, you agree to be legally bound by these terms and conditions. If you do not wish to be bound by these terms and conditions then regrettably you may not make a booking via our website. If you do not comprehend any of the contract conditions, we strongly recommend that you contact Customer Service before proceeding with any contract. 1.1 TransferBudapestHungary acts as a transport service provider and contract is between you and TransferBudapestHungary. 1.2 By booking a service from our website, you are entering into a contract with TransferBudapestHungary. You agree to be legally bound by these terms and conditions when you make a reservation. 1.3 When you submit your request for service, your reservation details are sent to the service provider and only when your reservation is accepted a confirmation email is sent to you and the contract is formed. 2.1 To the best of our knowledge all service providers featured on this website are fully licensed and insured to the rules governed by their country of operation. As laws and licensing rules vary from country to country some conditions may limit or exclude liability. We strongly recommend as with any form of travel that the customer takes out adequate travel insurance. 2.2 We will not be responsible for any losses you suffer (including for example any missed flights) due to your failure to allow sufficient time for your journey. 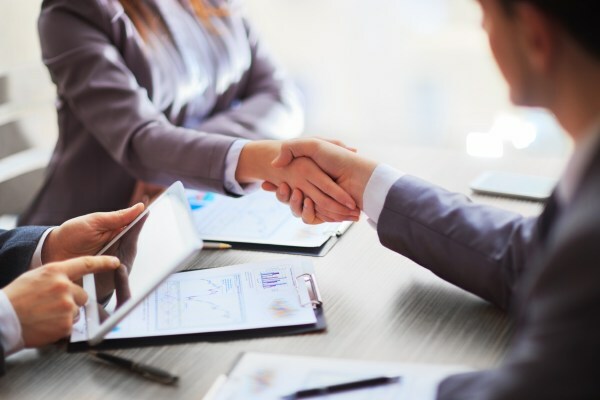 2.3 In agreeing to the terms and conditions you accept that TransferBudapestHungary will in no way be held responsible for any losses, expenses or claims made by you in the event of any problem associated with the transfer and all claims will lay. 3.1 We are entitled to refuse any order placed by you. We do not guarantee to successfully allocate to every booking request. In the event that we are unable to accept your booking request we will send an email to advise you of any alternative that may be offered. 3.2 All information is given on the website in good faith and is believed to be correct at the time of print. TransferBudapestHungary will not be responsible for any other inaccuracies due to out of date information which may have not been pointed out to us. 3.3 Vehicle model and type indicated in the reservation form and on this web site are for description of the type of service. In rare cases we may need to arrange a replacement vehicle should this be necessary in order to provide the transportation service. 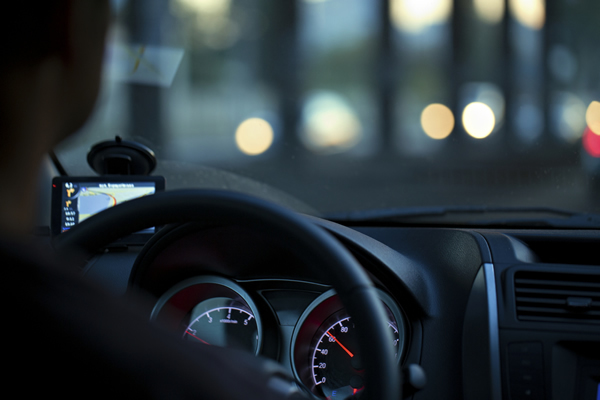 For example in the case that the vehicle booked is delayed in traffic or diversion a suitable replacement will be provided of equal or greater cost of service value. We do not guarantee that the exact model or type of vehicle specified in your confirmation email will be used for the service. 4.1 TransferBudapestHungary will email you a quotation based on the information supplied by you. 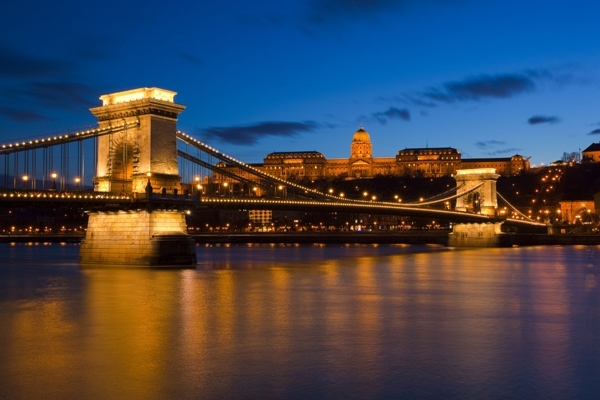 TransferBudapestHungary may amend the quotation if there is any material change to the original itinerary, the number of passengers, or the type or size of vehicle required. 4.2 If you accept the quotation, you will receive confirmation of your booking by e-mail. Please check your booking confirmation carefully and inform TransferBudapestHungary promptly of any errors. TransferBudapestHungary shall not be responsible for any delays caused or costs arising from by your failure to provide TransferBudapestHungary with correct information. 5.1 All cancellation needs to be forwarded in written to us. In case of no show or late cancellation we reserve the right to take legal steps and force the contracted amount through the Police and Courts. All of our customers have their IP address, location and other information. 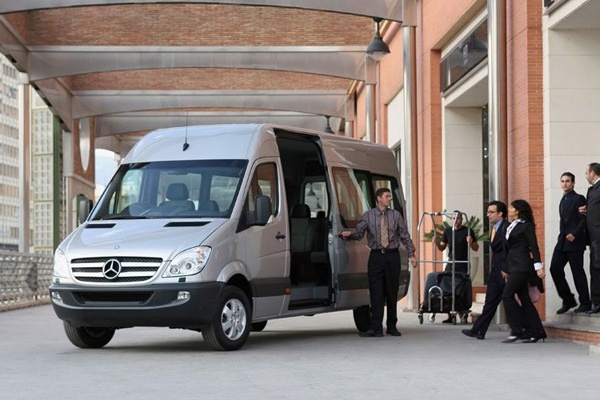 5.2 Cash on the spot / We do not charge any penalty fee till 1 day prior, but if the client cancel a booking after the vehicle has been dispatched then a charge may be incurred; the charge will be based on the distance/time that the allocated driver has travelled/spent prior to the point of cancellation. TransferBudapestHungary will refuse or terminate any booking with immediate effect if it places any driver or vehicle at risk of damage, violence or abuse by you or by any passenger in your party and will ask all passengers to vacate the vehicle as soon as it is safe to do so. No refunds will be given if the journey is terminated part way through the hire. 7.1 Children must use the correct child seat until they are 135cm tall or age 12 (whichever they reach first). They then must wear an adult seatbelt. It is the driver's responsibility to see that children are restrained correctly. However, there is an exemption for licensed vehicles, which can still carry children even if the correct child seat is not available. 7.2 Children under 2 years of age, with or without child seat, still count towards the vehicle occupancy. Please inform us at the time of booking if you wish to travel with excess baggage. This is to ensure that the vehicles can accommodate you. The passenger (you) shall be liable for all expenses incurred should additional vehicles be required to transport non-declared excess luggage. 9.1 TransferBudapestHungary may subcontract its obligations under this Agreement. You shall not assign, transfer or delegate any of your rights or obligations under this Agreement. 9.2 TransferBudapestHungary may change these terms and conditions at any time by posting changes online. Please review these terms and conditions regularly to ensure that you are aware of any changes. All existing bookings will be at the rate quoted or applicable rate in effect at the time of booking. 9.3 TransferBudapestHungary shall store, process and use all information regarding your personal details in accordance with the requirements of the Data Protection Act. 9.4 This Agreement and any accompanying quotation represents the entire agreement between you and TransferBudapestHungary in relation to its subject matter. If there is any discrepancy between the terms of this Agreement and the quotation, the terms of this Agreement shall prevail. This Agreement shall be construed in accordance with Hungarian law and you and TransferBudapestHungary each agree to submit to the exclusive jurisdiction of the Hungarian Courts in respect of any dispute or claim arising out of or in connection with this Agreement. TransferBudapestHungary and the service provider cannot be held liable for delays, changes or cancellation of service due to force majeure, or to other circumstances that are unforeseeable or beyond the service provider control, such as accidents suffered by third parties on the transfer route, police checkpoints, acts of terrorism, extreme weather conditions etc. 12.1 Copyrights, trademarks and other intellectual property rights of the website have been granted under license to TransferBudapestHungary and are protected by national and international regulations governing intellectual property. 12.2 Use of our website content by third parties for any purpose other than booking transfers is prohibited, including the modification, subsequent publication and total or partial reproduction or representation of the same without the express consent of TransferBudapestHungary. Cookies are short reports that are sent and stored on the hard drive of the user's computer through your browser when it connects to a web. Cookies can be used to collect and store user data while connected to provide you the requested services and sometimes tend not to keep. Cookies can be themselves or others.Cookies are short reports that are sent and stored on the hard drive of the user's computer through your browser when it connects to a web. Cookies can be used to collect and store user data while connected to provide you the requested services and sometimes tend not to keep. Cookies can be themselves or others. If you encounter any problems with the service you book on TransferBudapestHungary website, have any complaints or comments please contact us (info @ transferbudapesthungary.com) and we'll endeavor to investigate the matter with the service provider on your behalf.